WHEN DOVE CRIES... — MAD STRATEGIES Inc.
Ruffling Some Feathers With Your Ad Campaign? After Dove took a nose dive again with their controversial ad last week, I thought it would be a good time to visit a couple of poorly conceived ads that should teach us all to think about our customers more carefully when creating ads with them in mind. Dove has consistently failed with their initially successful Campaign for Real Beauty. Its theme of all women being beautiful no matter what size or skin color is a wonderful concept in theory but it hasn’t always translated well. The campaign started strong with a powerful commercial that showed a model’s process in reverse-- revealing all the make-up and Photo-shopping that makes a normally attractive woman reach an unattainable level of beauty perfection. But then Dove's ads took a thoughtless turn. 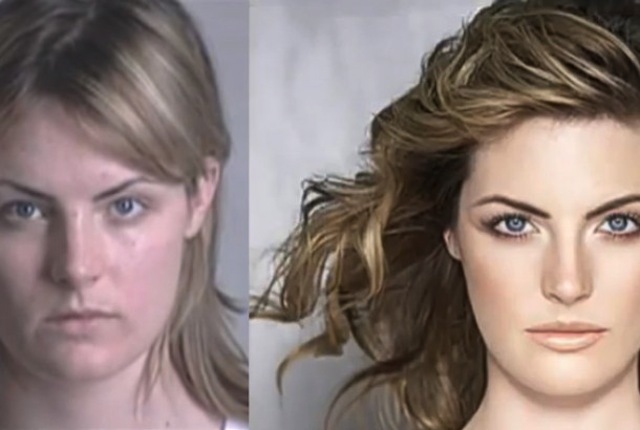 First, they failed with a print ad that showed an unfortunate before and after image implying that a black woman was the ‘before’ of a white woman. The most recent ad is a careless version of that mistake and that repetition of carelessness is what makes this a PR disaster. You can be thoughtless once and appear innocent and remorseful about insensitive ads but if you repeat the mistake your brand is branded. Although most believe Dove's intentions were good the company is being boycotted by some of its most loyal customers and Dove’s reputation is shot. A few months ago, KFC also got some flack over its flock of tough birds. While not racially insensitive, the ad was insensitive to the majority of meat eaters who don’t really want to know that they are eating a soft, furry animal. The chickens, it seems, were too likeable to eat as they pranced around looking healthy and strong --facing the music as it were…until their inevitable death for a bowl of Kentucky’s best. KFC had to re-think its ad campaign. If you want to keep your customers happy you have to think about what might make them unhappy.